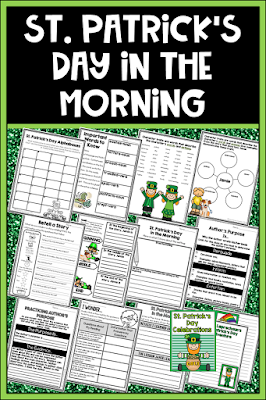 With St. Paddy's day just around the corner, finding great books for skill modeling makes reading instruction meaningful and fun. 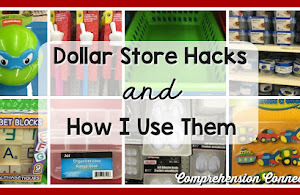 In today's post, I thought I'd share my favorite book picks and how I've used them. Jamie O'Rourke and the Big Potato and Jamie O'Rourke and the Pooka by Tomie dePaola are by far my favorite choices for teaching characterization. 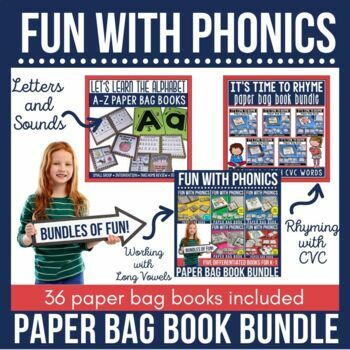 Jamie O'Rourke is just a gullible oaf who falls for all sorts of tricks making it easy to teach characterization with these books. 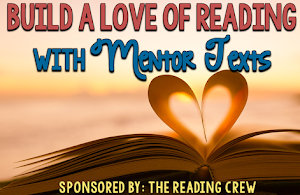 One of the most important uses for mentor texts is to have students find text evidence to support their thinking, and with these, it really isn't difficult. 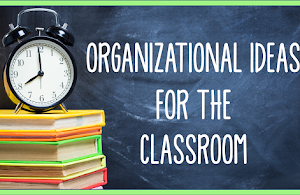 Download the free organizer above by clicking the image or [here]. 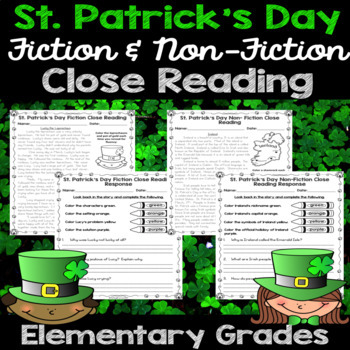 In addition to characterization, these books also lend themselves well to making predictions. 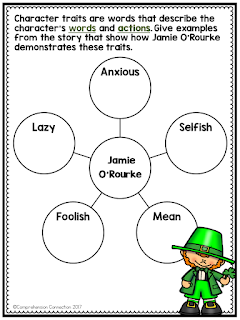 Again, students can easily predict and justify their ideas based upon story events and Jamie's character. 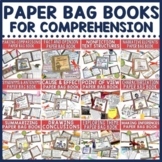 Finally, I love the way Tomie dePaola weaves in rich vocabulary into all of his books, and this one is no different. 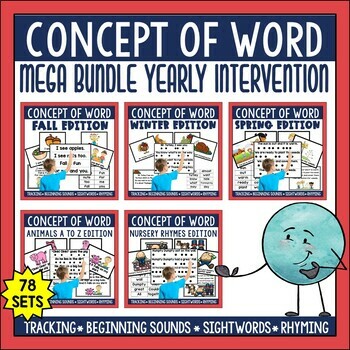 You can easily find tier two words to use and work with your students on using context clues to determine the meaning. 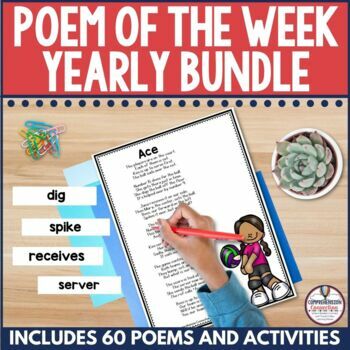 For a full bundle of activities to maximize the use of these books, the Jamie O'Rourke bundle in my shop includes vocabulary, skill based work, comprehension question task cards, and writing options. Click [HERE] to learn more. 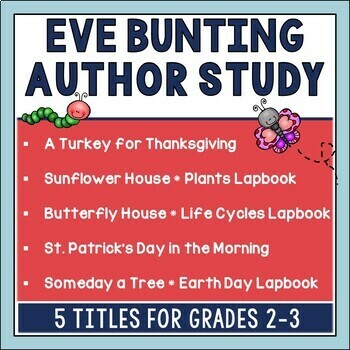 Eve Bunting has written two great books for St. Patrick's Day, St. Patrick's Day in the Morning and That's What Leprechauns Do. 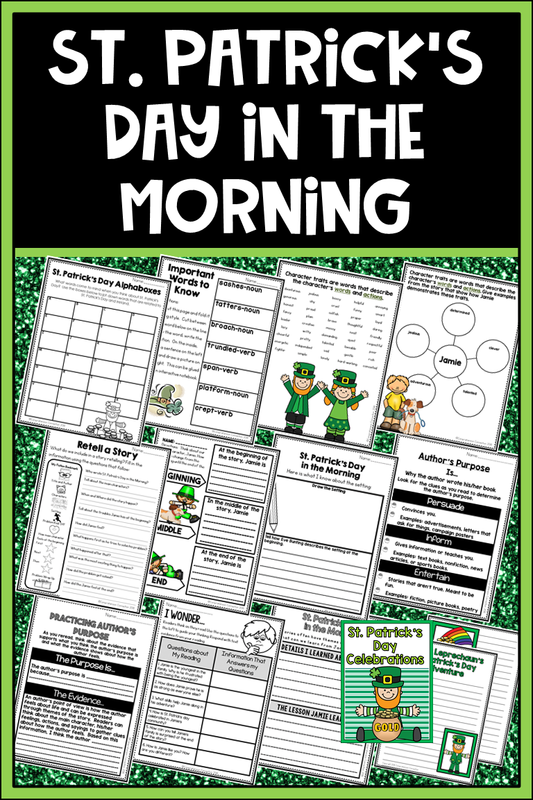 The first, St. Patrick's Day in the Morning is a great choice for descriptive writing and several comprehension skills. 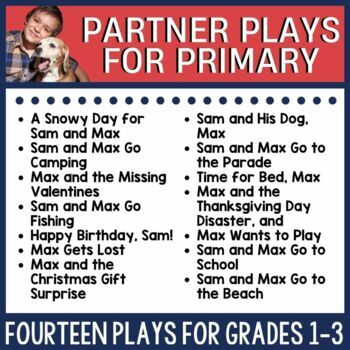 Jamie is determined to do what bigger kids do, and the text's problem and setting are described with great detail. 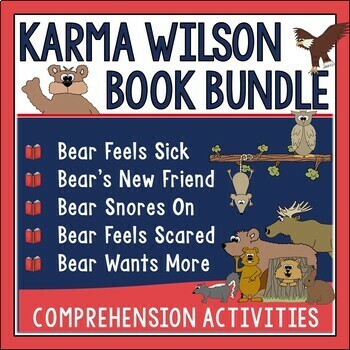 You might use the book for visualizing, predictions, and story elements first and then move on to writing descriptive tales with this book as a mentor text. 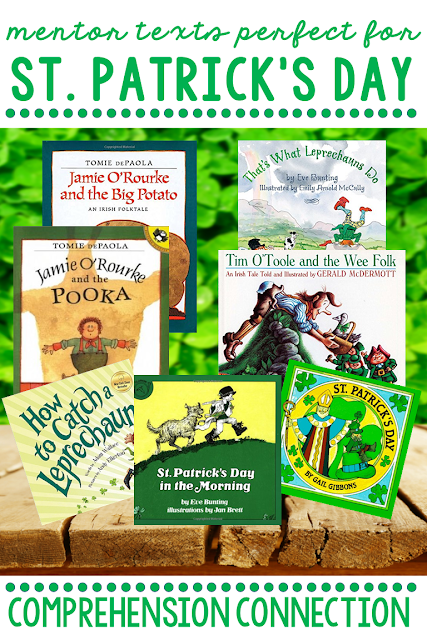 Eve Bunting's second St. Patrick's day book, That's What Leprechauns Do is a fun little story [THIS READ ALOUD] is well done and perfect for the primary grades. 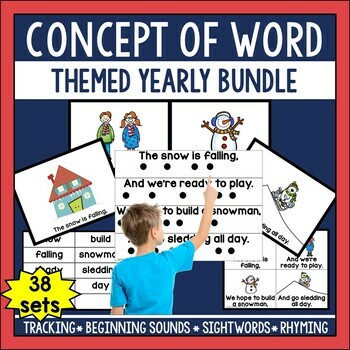 It too is a descriptive tale, and it would work well as a mentor text for descriptive writing ideas. 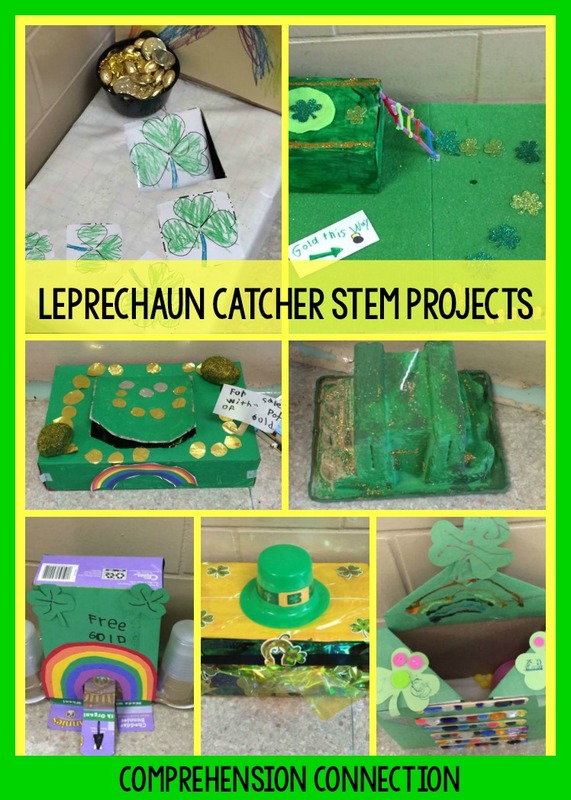 You might use it with a STEM project and have your students create leprechaun traps. Our kindergarten team had their kids create these adorable STEM projects last year, and here are a few examples of their traps. 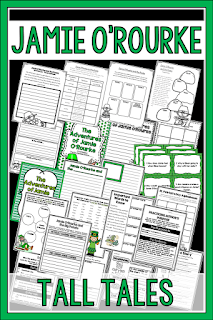 Sadly, the leprechauns were not caught and mischief occured in the classroom😜. 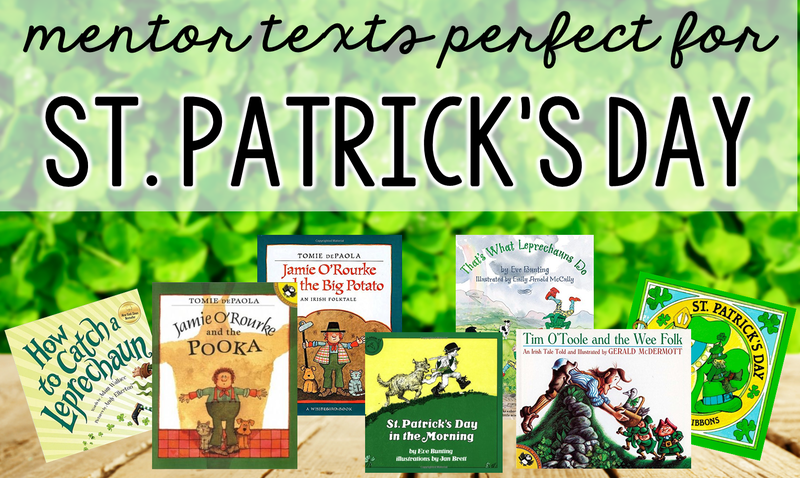 If these look like fun, you might also use How to Catch a Leprechaun as a read aloud too. 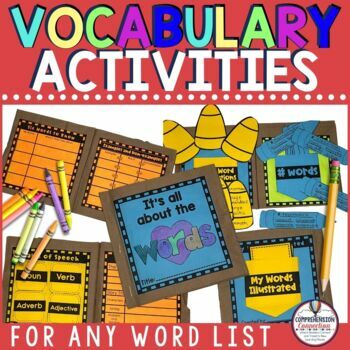 In addition to these fun fictional titles, we also need to include nonfiction for learning. 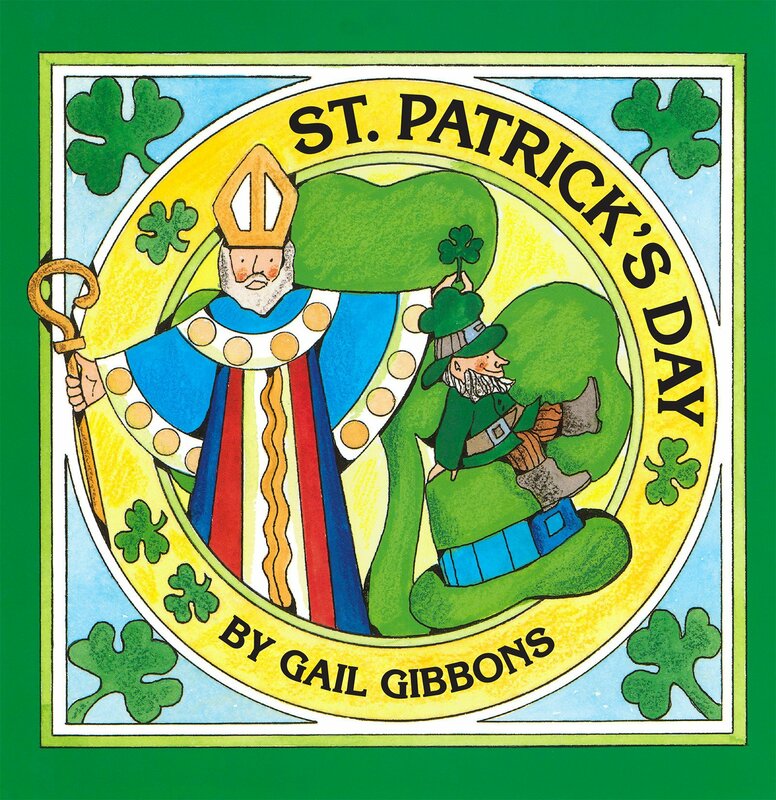 Gail Gibbons' nonfiction books are always a great place to start, and her book, St. Patrick's Day gives great information on the history of the holiday. 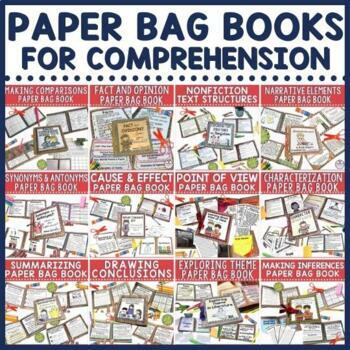 It is not a very big book and would make a great read aloud and mentor text for nonfiction text features. 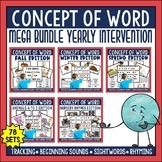 The freebie to the left from The Whole Wheat Class would be great to use in conjunction with the book to teach and use nonfiction text features. 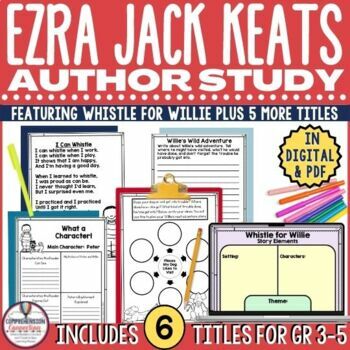 I also love using close reading passages to help students read to learn. 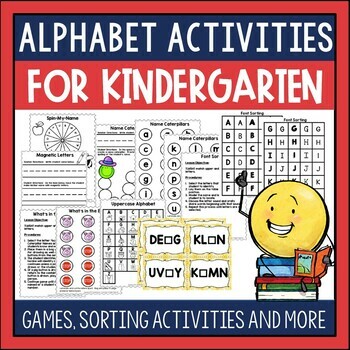 I came across this free resource from TPT seller, Ashley Brennan. 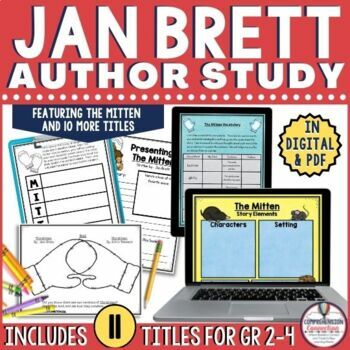 It'd work very well for the middle grades if you are teaching main idea and supporting details. 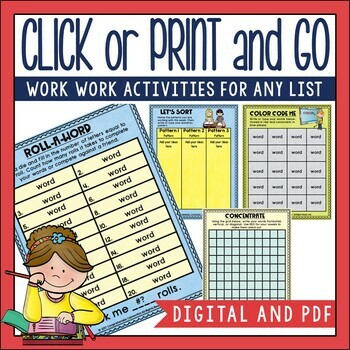 The students color code the details in the article and respond to text dependent questions. 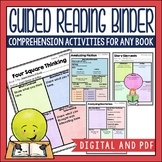 Read the book prior to using it for your lesson. 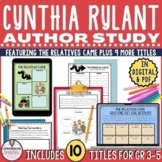 As you read it, use sticky notes to mark the teaching points you wish to use and guiding questions. 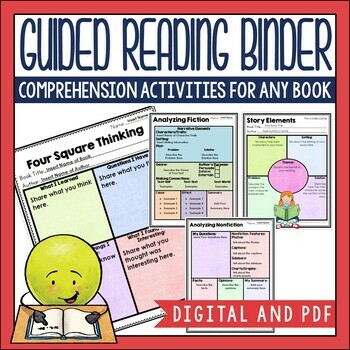 As you are using the book for the lesson, pause for discussion and record student observations on chart paper or a Smartboard slide. 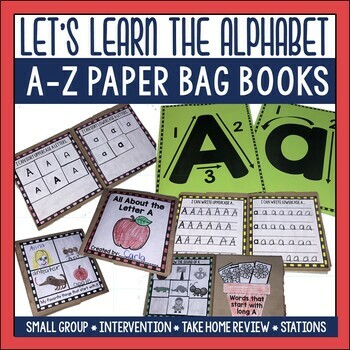 If you are working on the skill in small group or in your literacy stations, practice in a similar format. 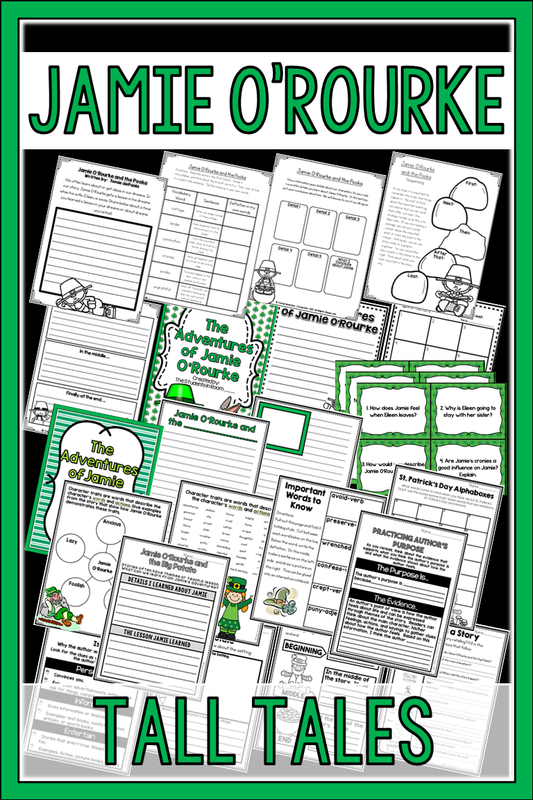 As much as possible, include student discussion and activities that keep student engagement high. 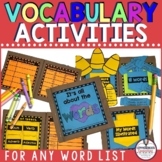 Following the lesson, keep books you highlight available for rereading. 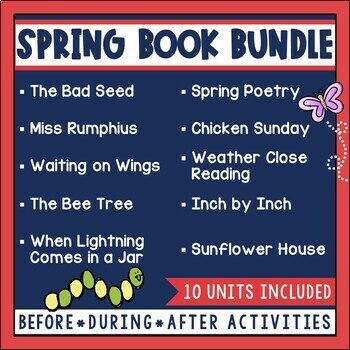 If you are adhering to a time schedule, keep in mind that you don't have to read the entire book to use it as a mentor text. Sometimes, just the introduction is all you need. 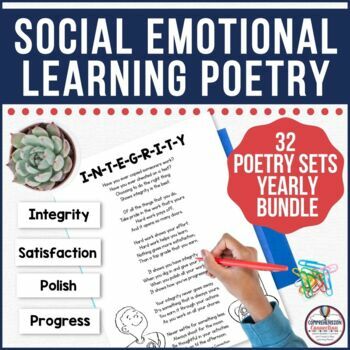 This is a busy time of year and a critical time for learning. 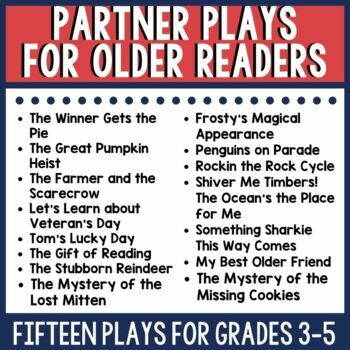 Mentor texts help keep interest high and maximize learning time. 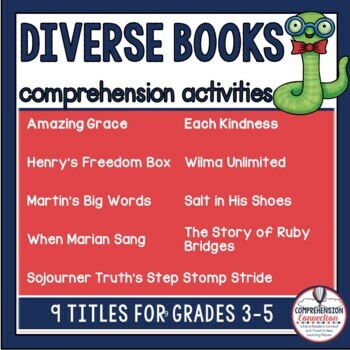 Great lessons start with great books, so I hope you enjoy these options.